Enjoy a cosy stay at Hotel Satya Villas with top quality amenities and warm hospitality. 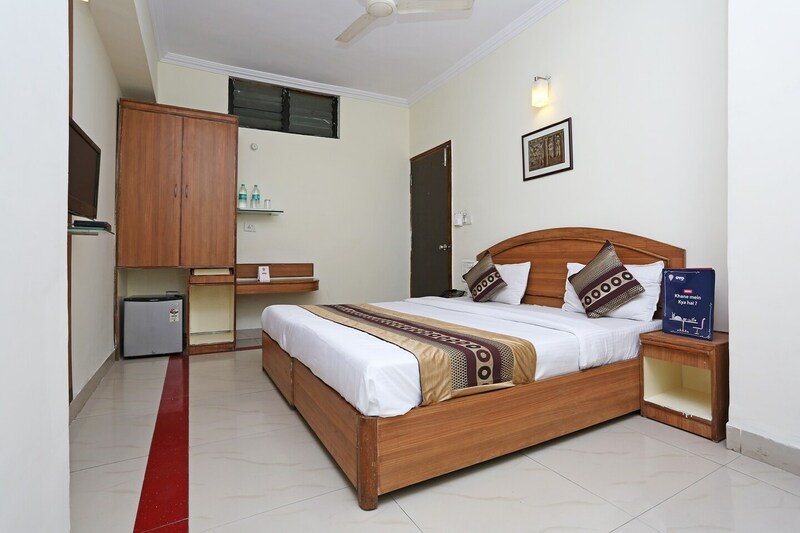 All basic modern amenities are provided in each room for a pleasant stay. The rooms are spacious and well-lit with chic and elegant furniture. There is also a banquet hall and dining area, which are spacious and bright and can be used by guests when required. Guests are entitled to use free Wi-Fi service in this hotel. There are also CCTV cameras installed in the hotel for the security of its guests. The guests can also chill and relax at the bar offered by the hotel.